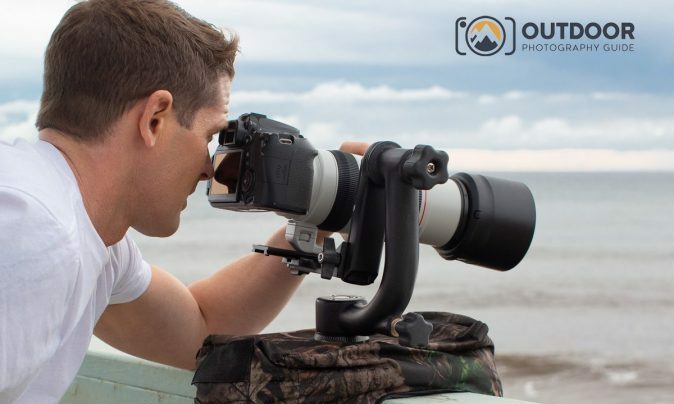 Movo Photo has teamed up with Outdoor Photography to gift one of their fans with cool camera gimbal and more! To enter in their latest MOVO Gimbal Head and Bean Bag Giveaway grab your free entries by following few simple steps listed down below! The MOVO GH800 Gimbal Head can hold up cameras weighing over 30 lbs, making it perfect for any photography using large telephoto lenses. Separate locks control the 360° panning base and swinging arm, allowing a full range of motion ideal for covering sporting events, catching birds in flight, or any other fast moving subjects. The “gravity-balanced” gimbal head makes even the bulkiest camera and lens combos seem almost weightless. The Arca-Swiss-compatible quick-release plate (included) is 120 mm long, providing ample support of most telephoto lenses. For extreme telephoto lenses longer base plates can be easily substituted.